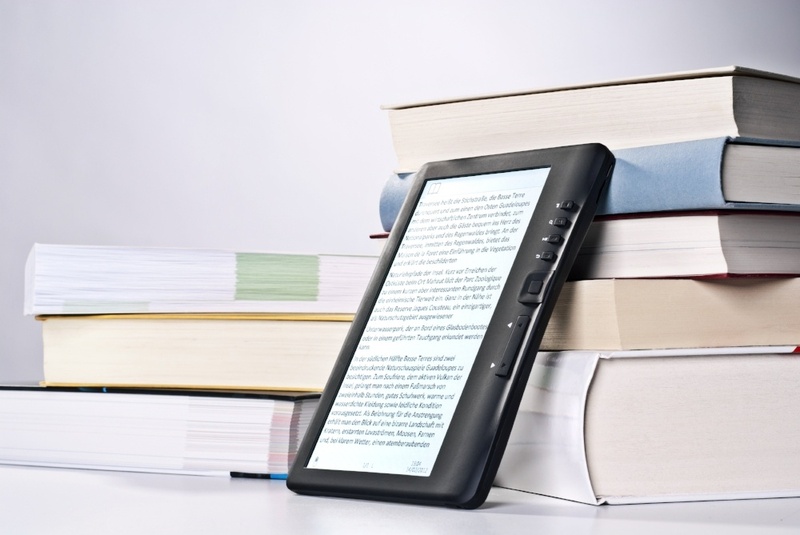 Should Ebooks Still Be Part of Your Digital Marketing Strategy? Ebooks have been around since practically the dawn of the web. But are they still relevant? Some early marketers looked at ebooks as something akin to long-form blog posts. Both technology and audience expectations have evolved, and the place of the ebook has changed with them. Marketers need to rethink their idea of the ebook, too. Once you understand their value, though, you’ll want to include ebooks in every campaign. Using ebooks as a core plank in your digital marketing strategy can set you apart from the competition. They’re especially effective for B2B businesses that need to convey a large amount of information to decision-makers in a professional yet accessible package. Virtually everyone who might buy from you has an electronic reading device – whether it’s a phone, tablet, or dedicated technology like an Amazon Kindle. As of 2016, Amazon was selling more than 1 million electronic books per day. Tens of millions of reading devices are out there. With the impetus to squeeze more productivity out of the day comes more time spent with the reader. 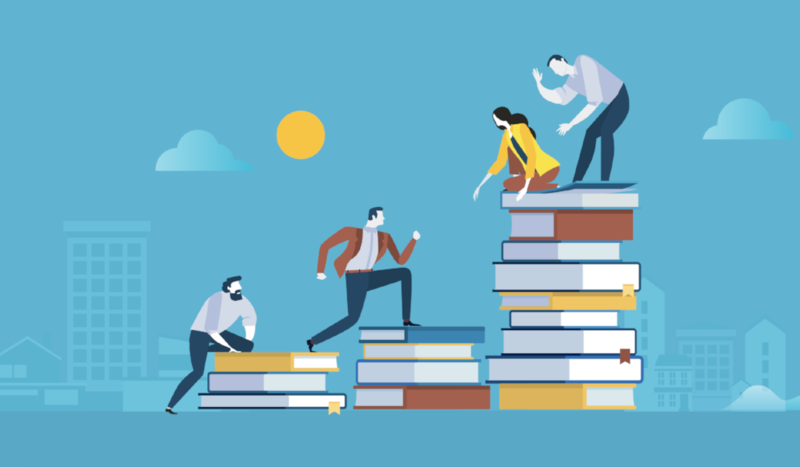 Reading is a way to acquire information quickly and make use of downtime, so it’s ideal for busy decision-makers. Give them something to read and they’ll read about your products. When you publish ebooks, you’re embracing your company’s role as a publisher. Even though anyone can write and publish on today’s web, an ebook that uses the visual language of a “real” book will position you as the kind of expert that once appeared on bookstore shelves. That’s great when you’re speaking to an audience of B2B executives who also want to convey prestige with their professional (and personal!) brand. A well-designed and well-written ebook is a terrific preview of the care you’ll put into everything you offer in the future. Awareness: An ebook can define a problem or provide step-by-step “how-to” info. Consideration: An ebook can walk readers through buying criteria for a solution. Decision: An ebook can discuss specific ways to get value from your own product. 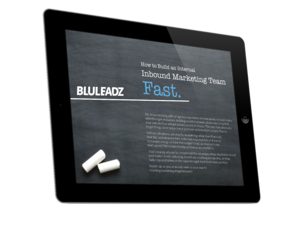 Many organizations end up deploying more than one ebook around a given buyer persona. In some cases, ebooks even make their way into the product portfolio. This is especially popular in professional services firms, where readers will want to put new knowledge into action fast. Content marketing means providing useful, informative web content – writing and multimedia – to your customers and prospects. Ebooks have a special place in content marketing because they can help you get more mileage out of all of your other published content. That’s because you can upcycle your best blog posts into ebooks or, working in reverse, carve your most useful ebooks into dozens of blog posts. Either way, you’re accelerating content production and strengthening your lead generation efforts. The last point is something your customers might never think about, but they will notice. An ebook requires more data, more nuance, and more fluency with the facts that shape your industry. Your team will have to work harder to put them together, and the effort will show. The more time your content team spends researching and thinking about the big issues in your space, the easier it’ll be to communicate your mastery of those issues to potential customers. Over time, your campaigns will get done faster and accomplish more than they would otherwise. 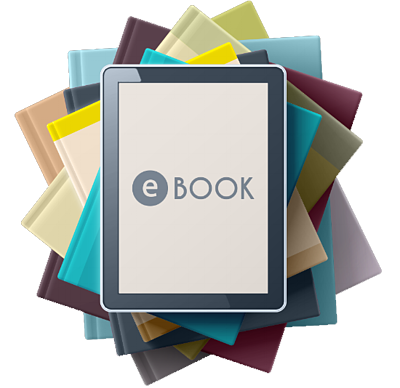 There’s lots of good reasons to get excited about ebooks as part of your marketing strategy. 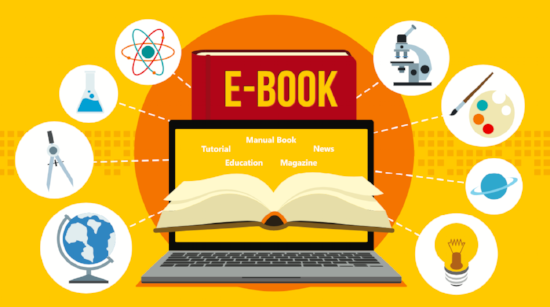 Don’t think of them as old-fashioned: Ebooks are a tried and true way to connect with your potential buyers. To make informed purchasing decisions, business leaders learn to be voracious consumers of information. With ebooks, you help them succeed and making their job easier. Just like each product should have at least one case study that discusses its value in detail, each buyer persona you cater to should have at least one ebook that speaks directly to them.